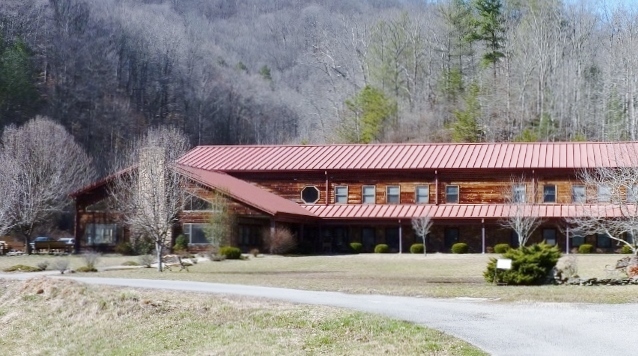 Founded in 1974, the David School is located in the small community of David, Kentucky, from which it takes its name. 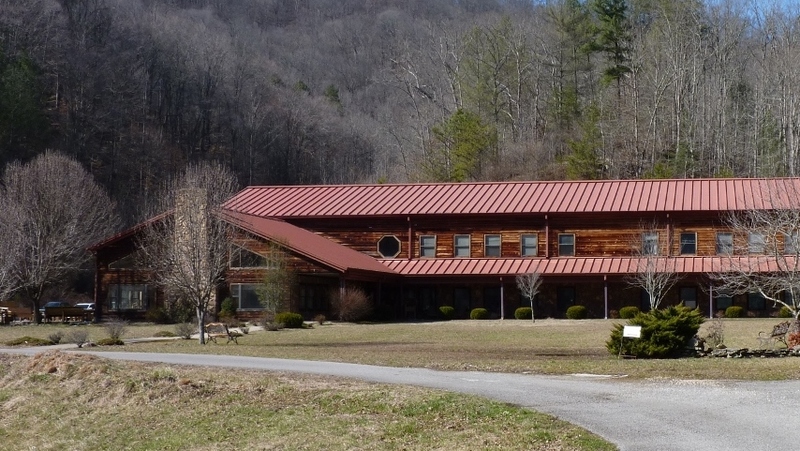 The mission of The David School is to provide a comprehensive educational program for Appalachian high school dropouts and at risk youths who have limited financial resources and the potential to succeed in a non-traditional setting. Through individualized attention, we give our students the opportunity to experience success and to serve their community. Learn more about us. 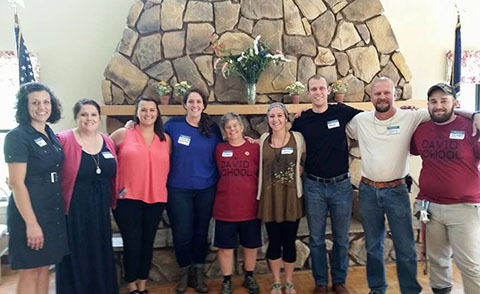 As a nonprofit educational facility, the David School relies on the kindness of everyday people to give what they can. Over the years thousands of generous people from all over the world have pitched in their time or money so our students could acquire the education most of us take for granted. Learn how you can give our students a helping hand. Although donations are essential, volunteers are just as critical, addressing the educational needs of our students as well as the day to day operations of the school. Volunteers range from retired educators to young people attending partnering Universities like St. Ambrose, Virginia Tech, Notre Dame and Yale to name just a few. Some come for as little as a week to help with labor, tutoring or any number of other jobs. 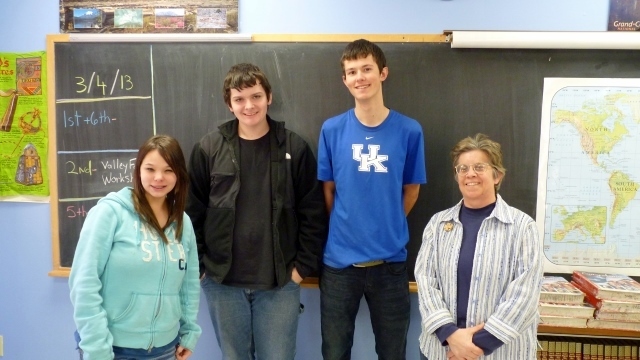 Long term volunteers serve as teachers, construction managers or administrative staff. 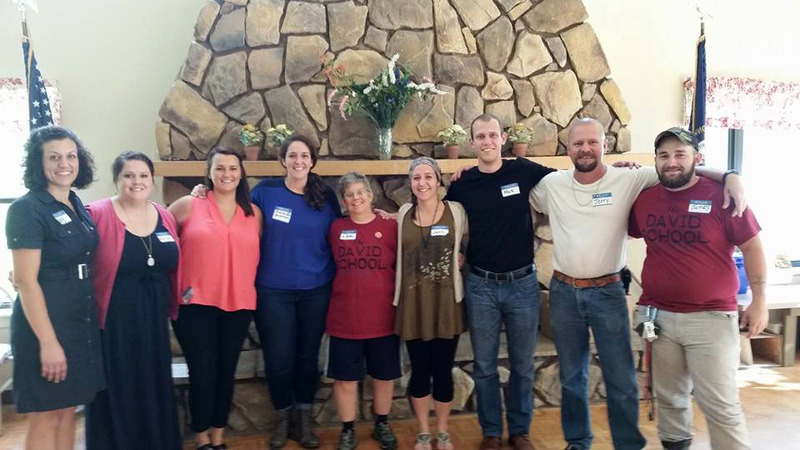 Learn about our volunteer opportunities and how you can become part of The David School family.